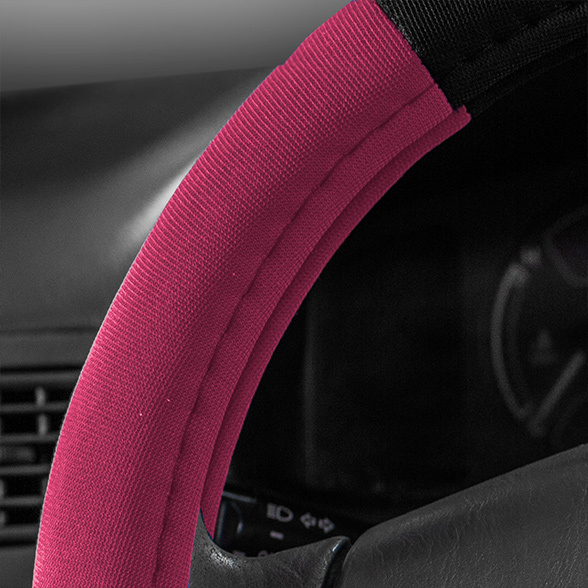 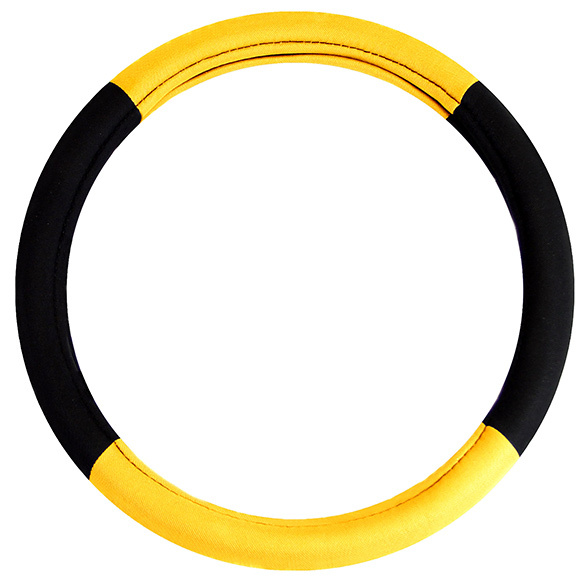 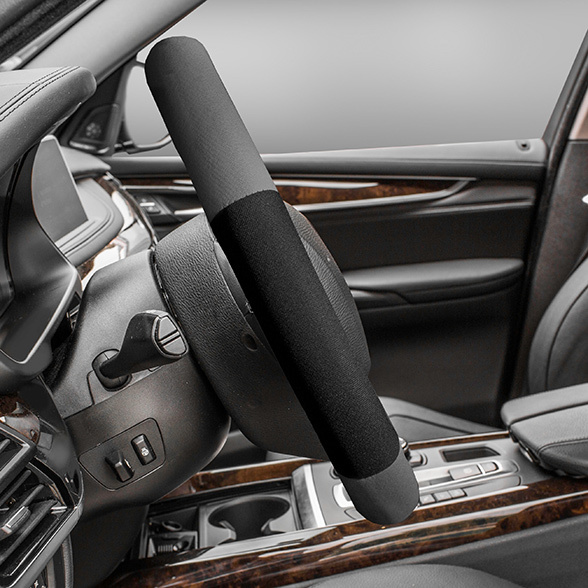 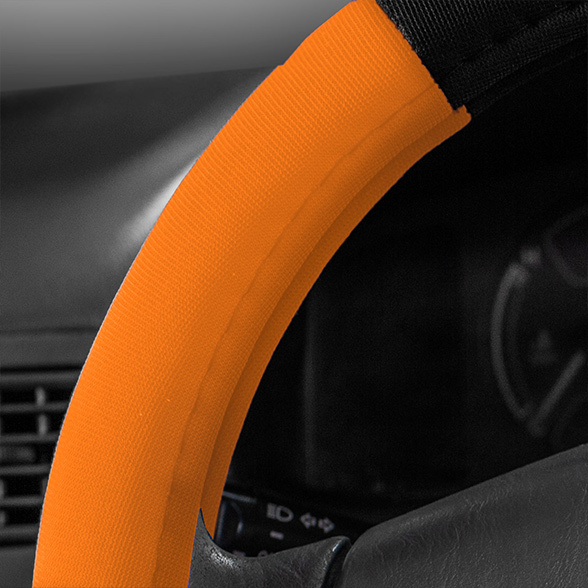 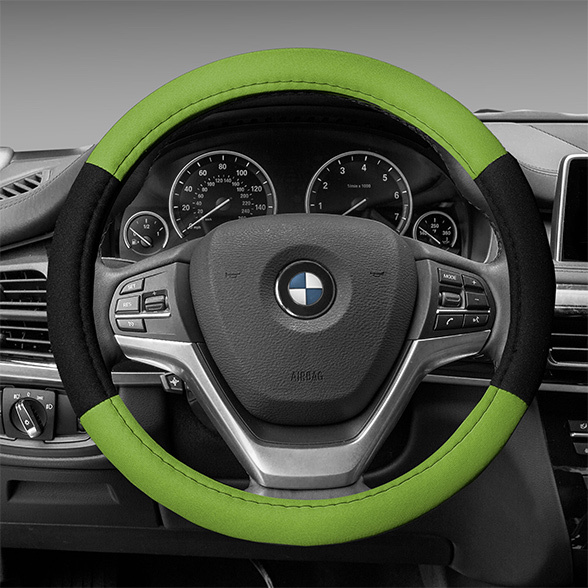 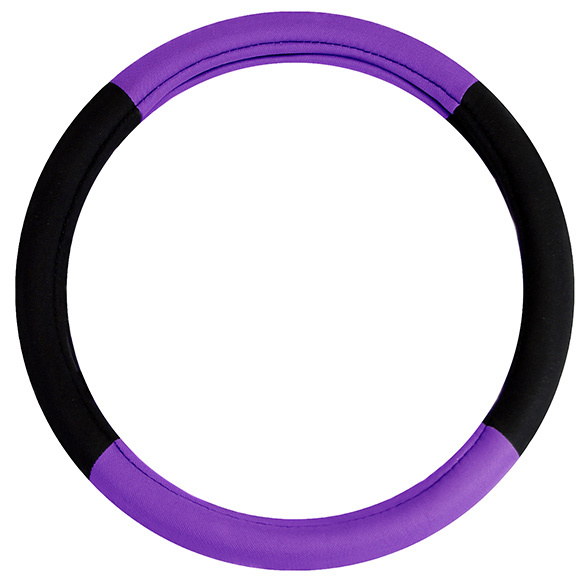 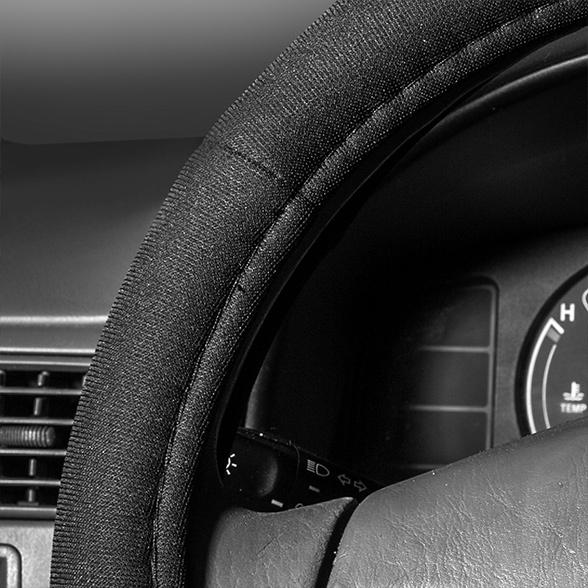 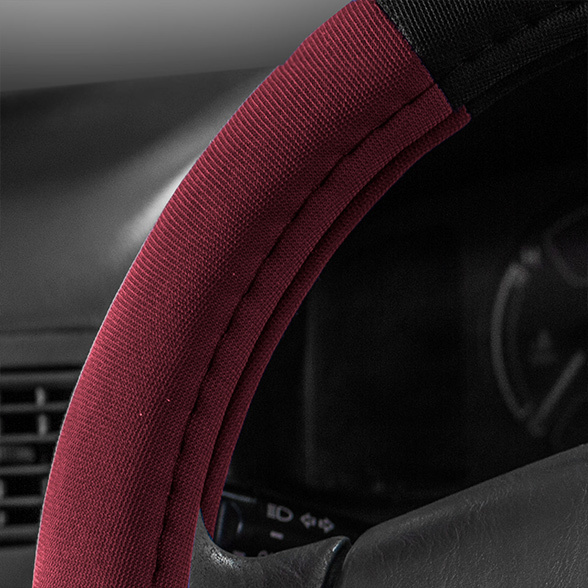 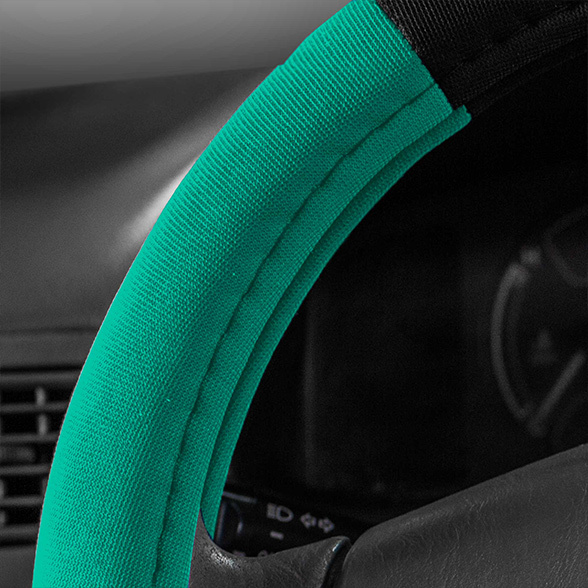 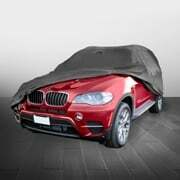 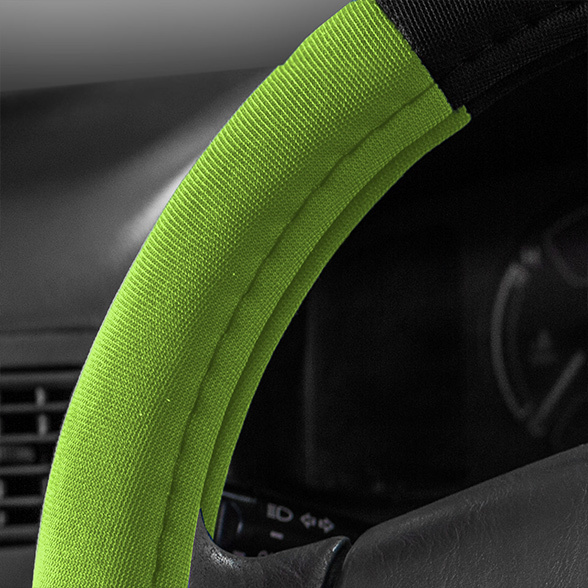 Add some style to your vehicle with a new steering wheel cover. 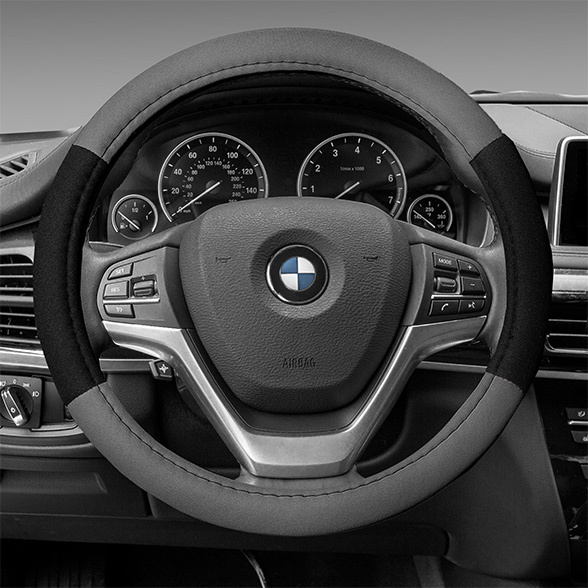 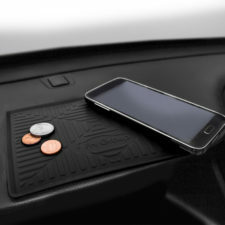 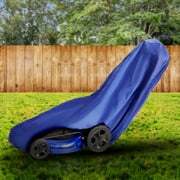 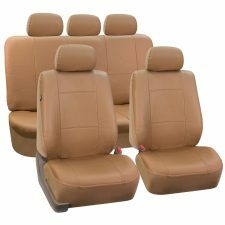 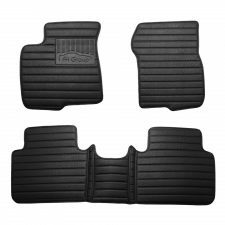 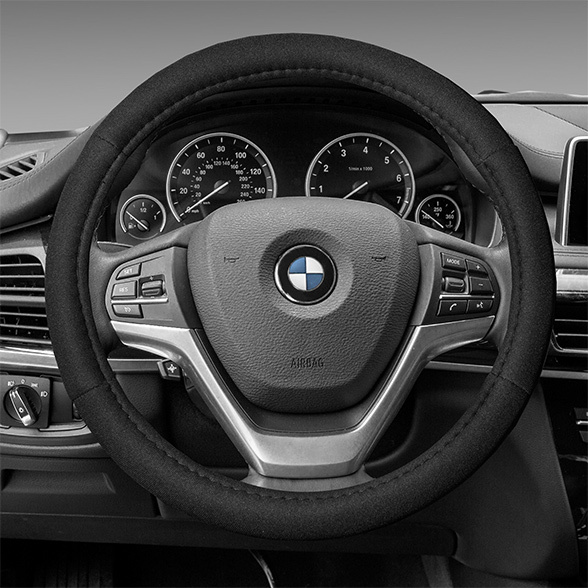 Whether you're looking to hide an old, dirty steering wheel or just upgrade the look of your interior, this cloth steering wheel cover is the perfect solution. 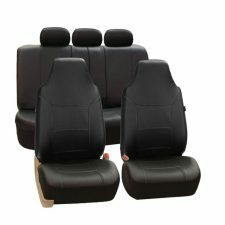 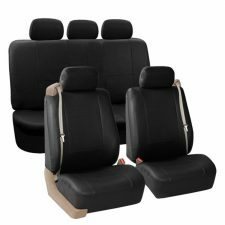 Great quality, you should have one too.